For synchronised or non syncronised gearboxes, gearbox/differential, transfer cases, and hypoid differentials. Additive required for plate or cone type limited slip differentials for street or limited track use. 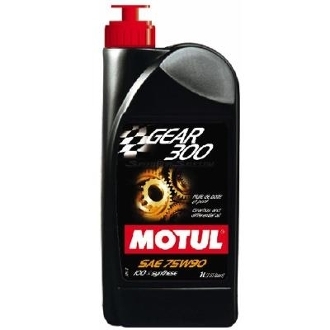 Purchase Motul 300 LS which contains the proper additive.